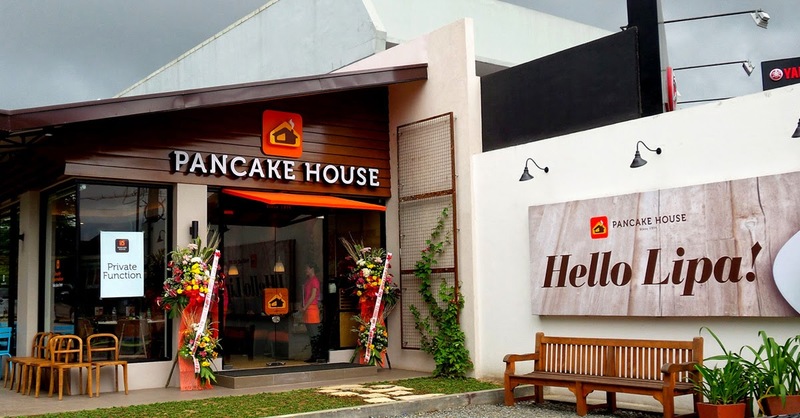 Pancake House became the latest of the upscale fast food chains to come and set up shop in Lipa City when it officially opened to the public on 31 October 2014. Its sister companies Max’s Restaurant and Yellow Cab preceded Pancake House’s arrival. The restaurant in Lipa is the company’s 106th according to Chief Operating Officer Bernadette Lee, speaking to Food Batangas on the eve of the opening to the public. 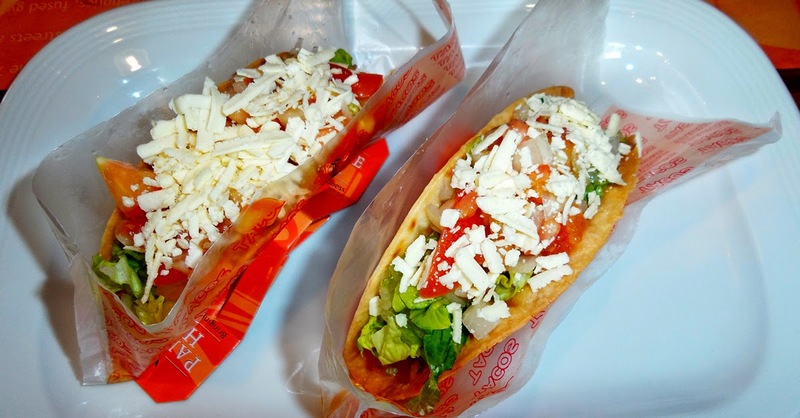 Although the company allows franchising, the Lipa restaurant will be operated by the company itself. Apart from aiming to serve local communities, Lee continued, Pancake House aims to serve transients on road trips looking to stop for a meal. 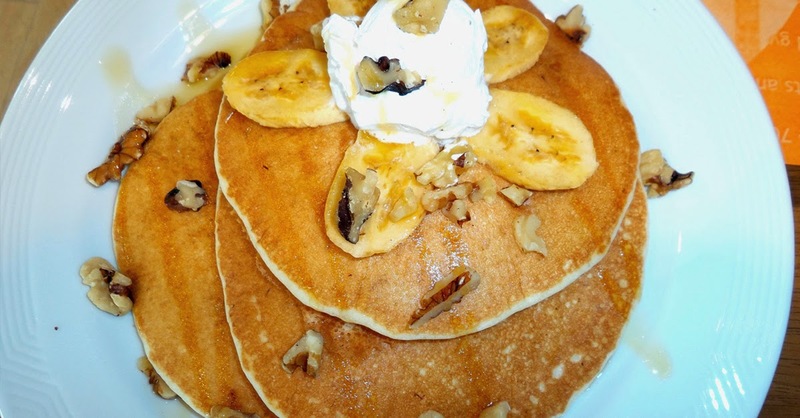 Hence, like many other food establishments, Pancake House has opted to locate along Ayala Highway in Lipa City. While convenient to locals in that it is right along jeepney and multi-cab routes, it is also accessible to travellers for whom Lipa is a stopover rather than a destination. 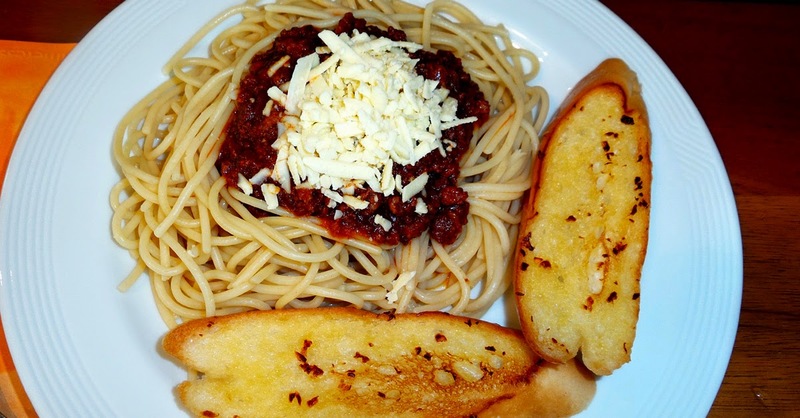 The Lipa restaurant is the second that Pancake House has opened in Batangas. The first was set up in the municipality of Sto. Tomas and is a convenient stop for travellers headed for Quezon and the Bicol Region. To prepare for the opening, the Lipa restaurant held an operations dry-run, blessing and ribbon-cutting ceremonies the day before. Guests from the local community were invited along with company executives and employees of sister food chains located in Lipa. 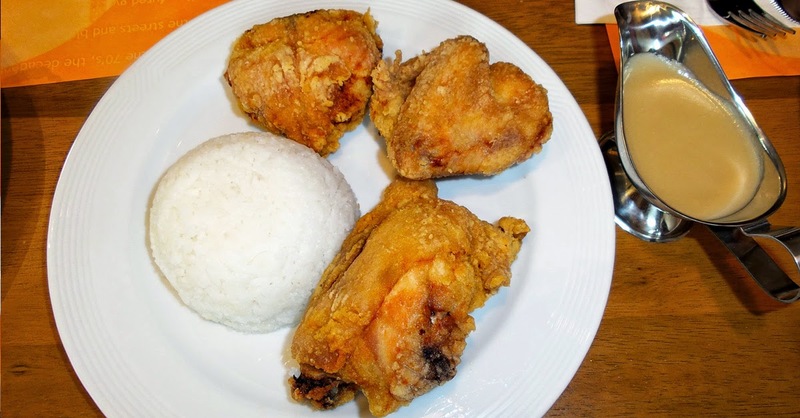 While basically a Philippine food chain with restaurants as far as Davao and Cagayan de Oro in Mindanao, Pancake House also maintains restaurants in other Southeast Asian countries.